The partners are an ideal match. 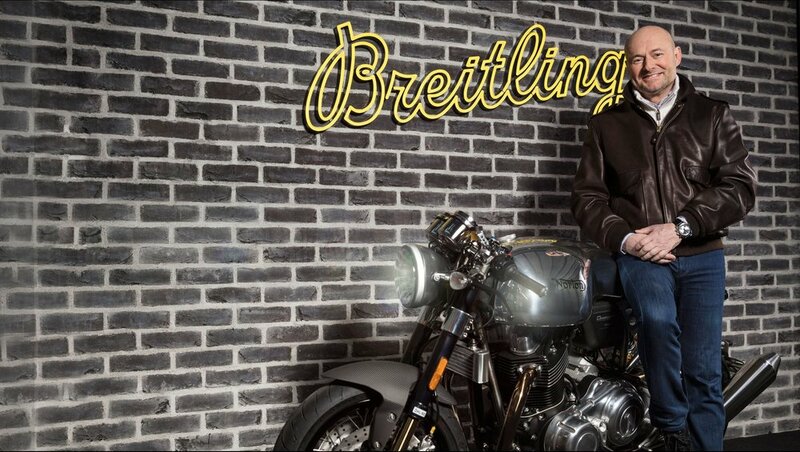 Both Breitling and Norton Motorcycles are brands with a strong heritage, founded in the nineteenth century by visionaries who gave their names to their companies and, to a large extent, defined their industries. When James Lansdowne Norton founded his company – a manufacturer of “fittings and parts for the two-wheel trade” – in 1898 and produced his first motorcycles in 1902, Willy Breitling had already been making watches in the Swiss Jura mountains for more than a decade.